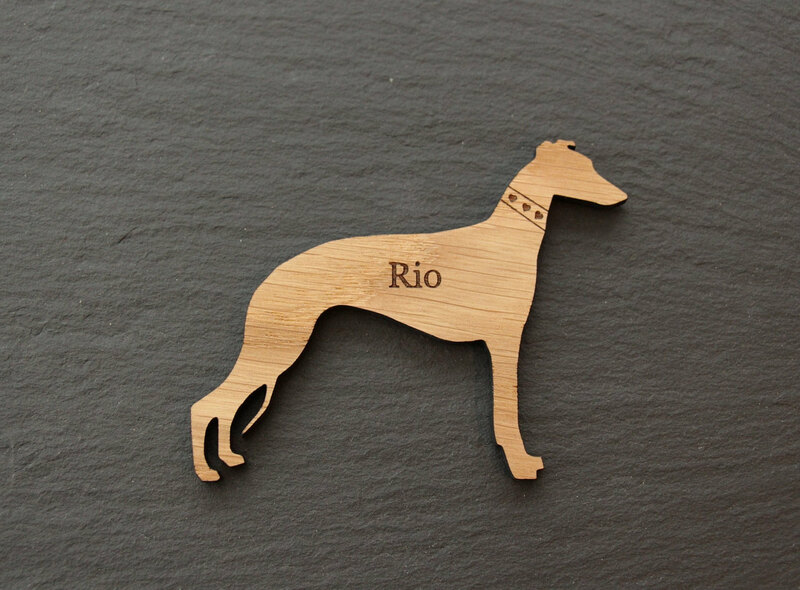 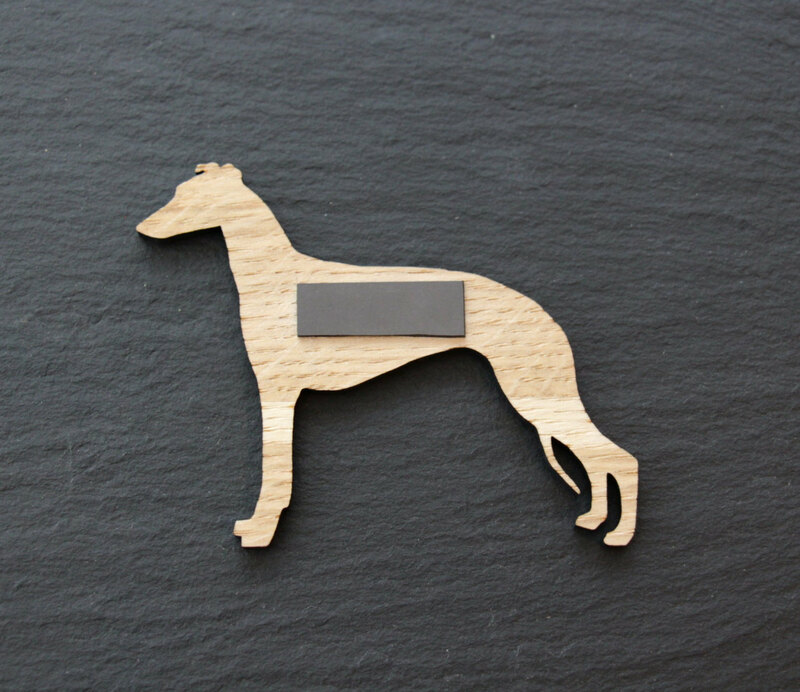 Beautiful Personalised Wooden Whippet Fridge Magnets. 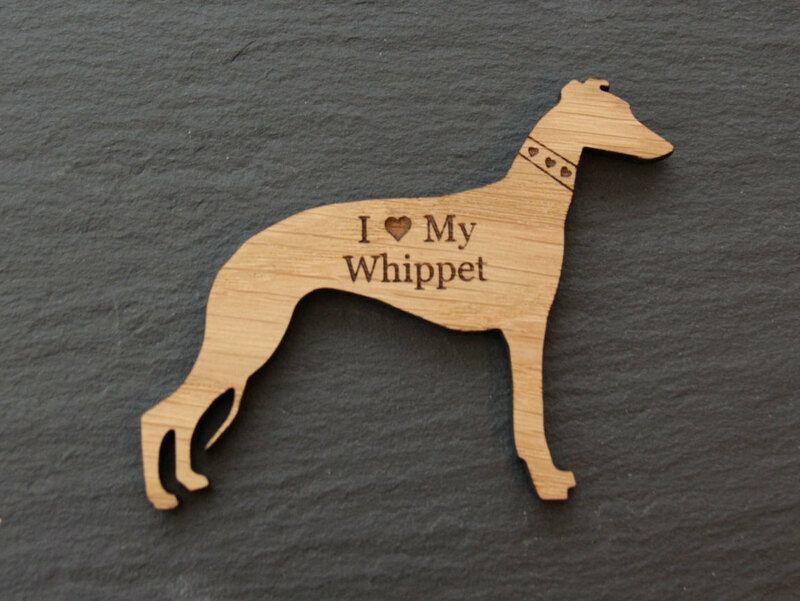 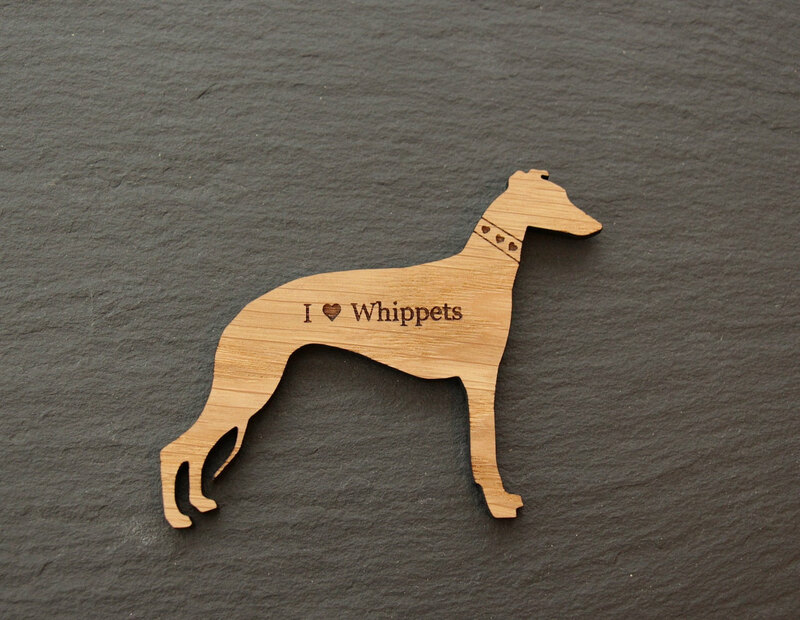 These are great little gifts for Whippet Lovers. 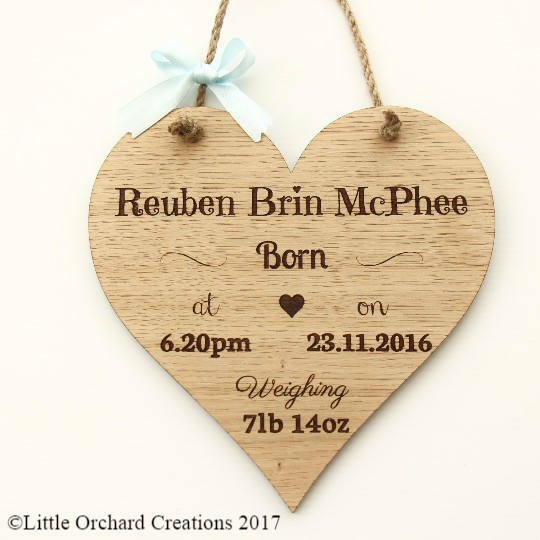 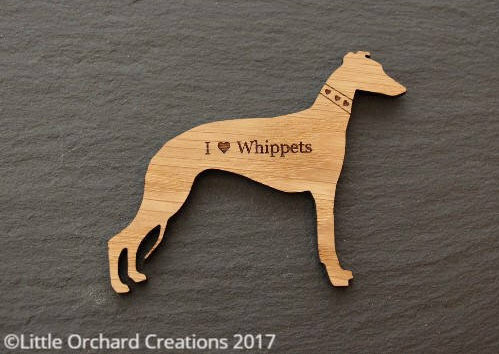 You can personalise your fridge magnet with your own whippets name or you can choose from the selected text options like in the display pictures,=. 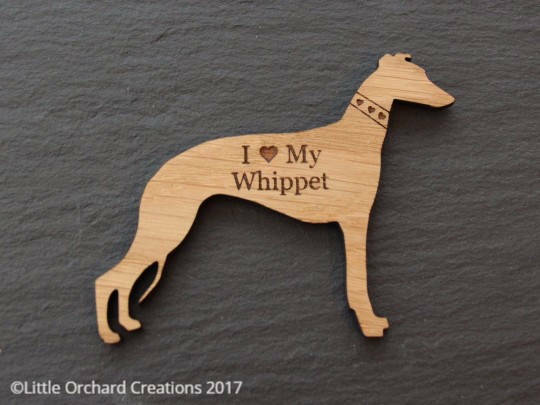 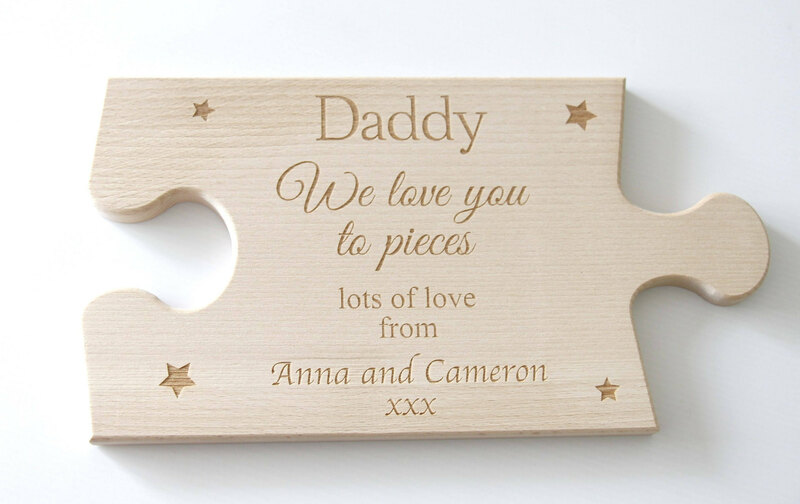 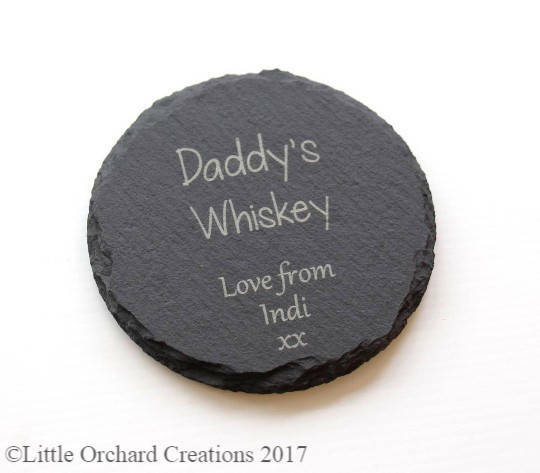 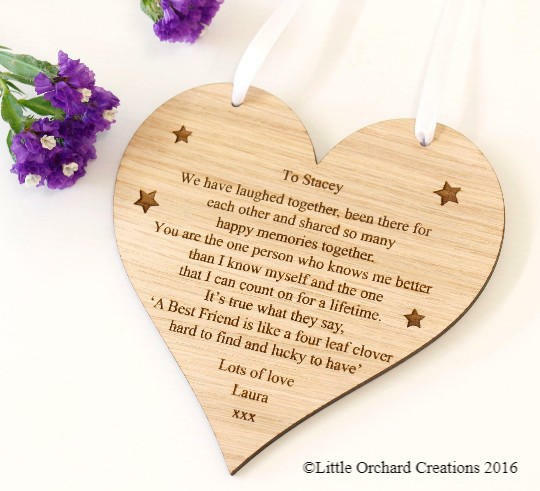 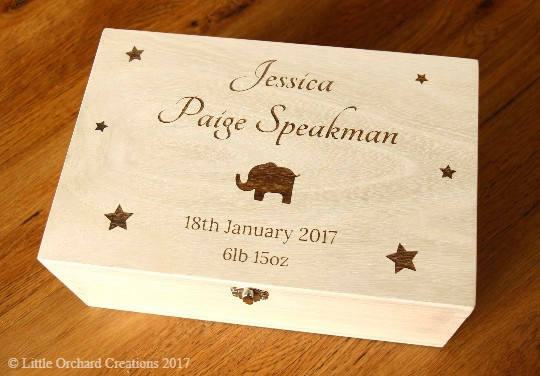 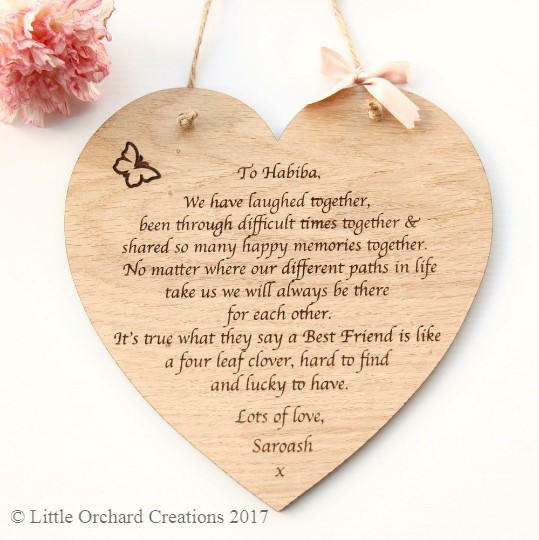 To Personalise your magnet please leave us a message in the notes to seller section at the checkout.